Marlene Malahoo-Forte speaking at the UWI groundbreaking ceremony. 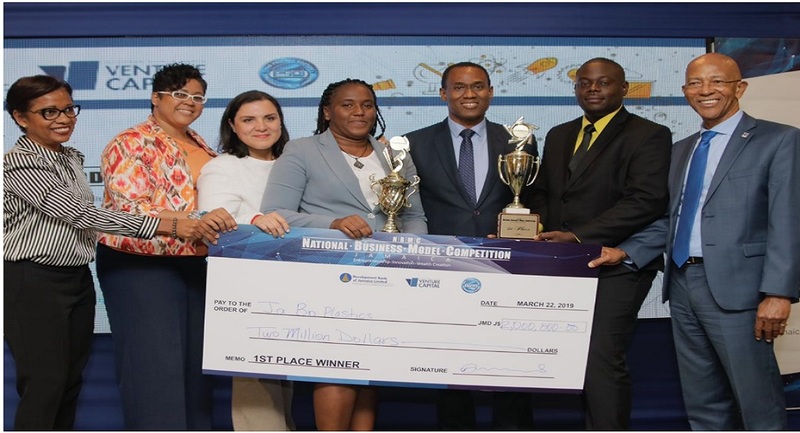 Attorney General Marlene Malahoo-Forte has expressed that with a number of development scheduled to take off in the western section of the country, it signals the overhaul of the Jamaican landscape. "It is my belief (that) the redevelopment of Jamaica is beginning in western Jamaica. 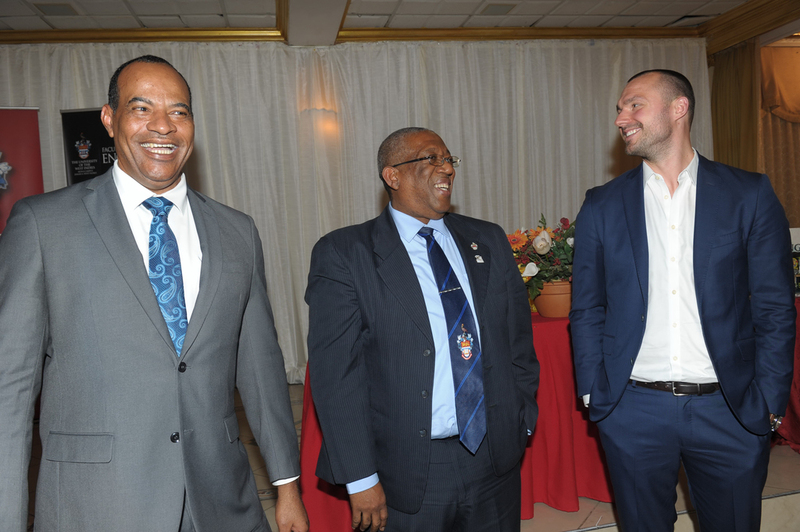 When you look at the new Jamaica to come, western Jamaica is the place that is sending the signal of where we will go," posited the attorney general, who is also Member of Parliament (MP) for St James West Central. 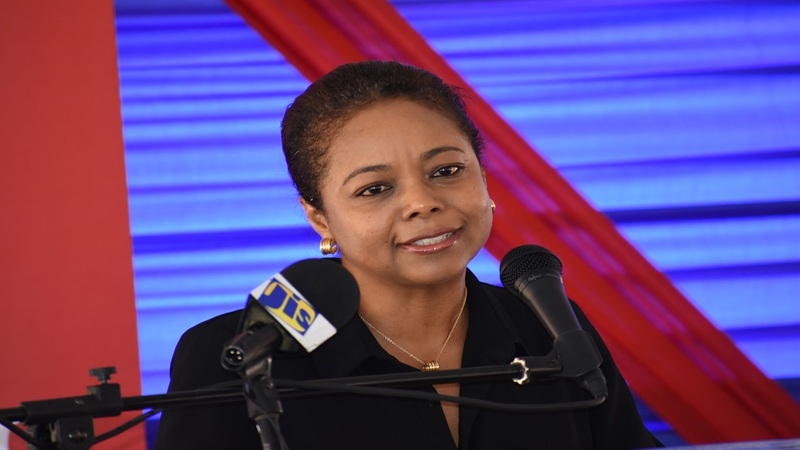 She was speaking at the groundbreaking ceremony for the University of the West Indies Mona Western Campus at Barnett Estate in Montego Bay, St James on Friday. "I can say to the young people of western Jamaica, in particularly those in the constituency of St James West Central, that here is another life that you can be fully incorporated into," Malahoo Forte said. She was also very upbeat that the tertiary institution will offer accommodation for students. "I am proud and happy that the UWI campus is coming to the Barnett site, not in a hurried way, but after much consideration and after much thought, and that the campus will include residence and so many other facilities that will show students from western Jamaica and any other part of Jamaica or any other part of the world, that you can see what true college or university looks like. And I am so pleased that it is happening in the constituency that I have the privilege to serve as Member of Parliament,” she chimed. 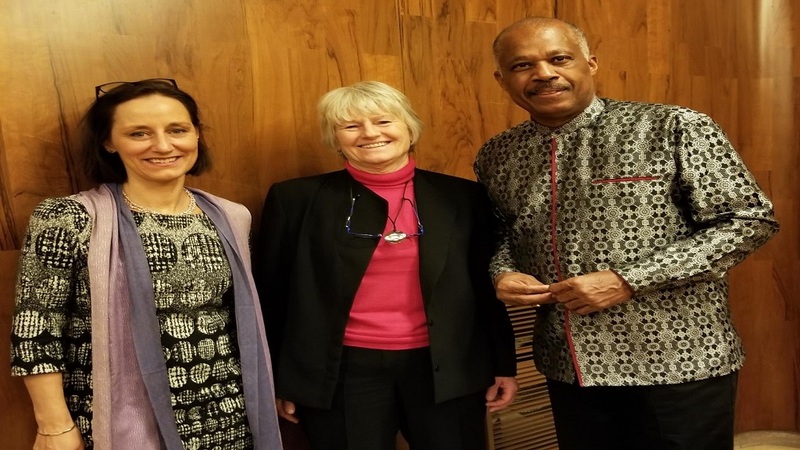 Nearly five years ago, UWI Mona acquired 18 acres of land to facilitate the new facility, which is to see the construction of the campus in phases. The first phase is the construction of student accommodation, which is to be completed in 2022. This will be followed by the build out of teaching and learning facilities.